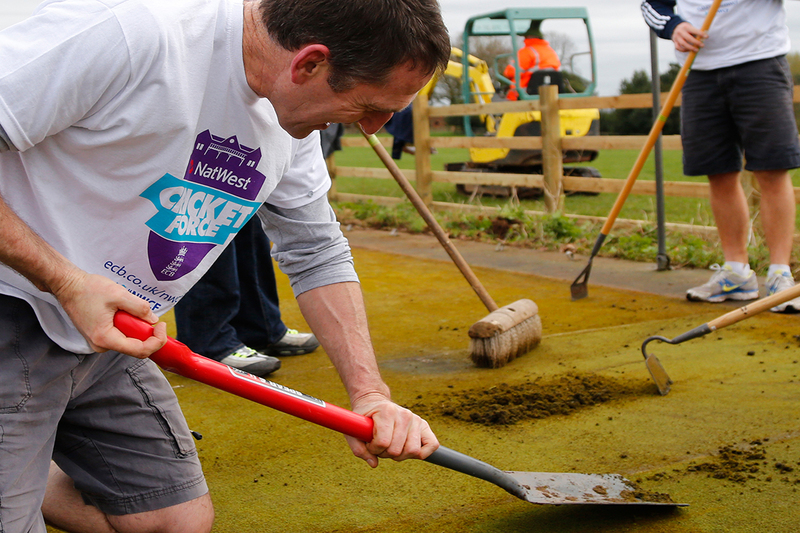 The annual ECB NatWest Cricket Force works party weekend will be held on 1st & 2nd April, between 9am-4pm. Please come along and lend a hand – support from all club members is key to ensure that the ground, pitch and clubhouse are all ready for the new season. 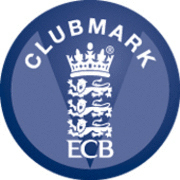 Previous PostAdult indoor nets dates: 26 March & 2 April!